In Year 2 we like to keep busy and work hard while also enjoying our learning. We are focusing on becoming more independent both in and out of the classroom. This will allow us to take ownership of our learning and development. reading books every day at school. We also take part in a 30 minute guided reading session each week where we take part in a variety of stimulating reading activities such as listening to story tapes, reading non fiction and fiction books and much more. so I need to make sure I have my kit and trainers for both days. Also a jumper and joggers during the Winter period. 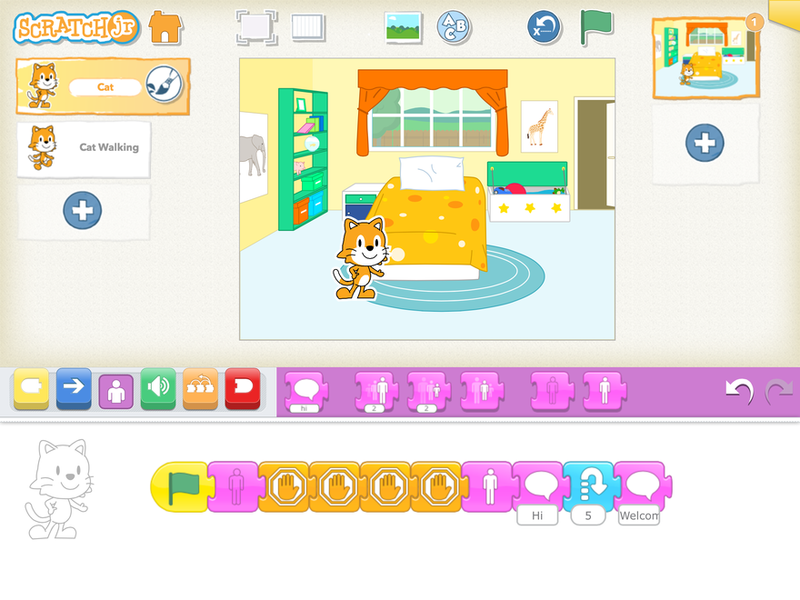 In Year 2 we are very excited about learning how to use algorithms, through a computer programming app called Scratch Jr.